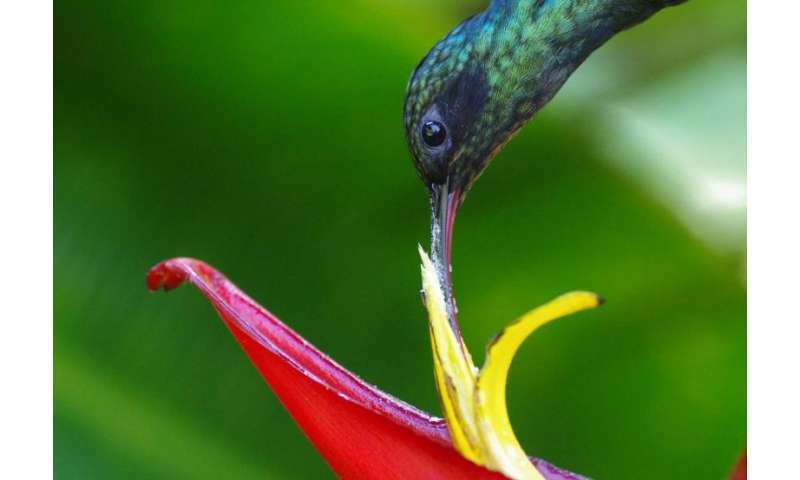 As tropical forests become increasingly broken up by roads, farm fields, pastures and other developments, corridors of trees provide vital pathways for pollinators and contribute to a rich diversity of plant species, scientists have confirmed. "This work presents tropical forest landowners with a simple, relatively inexpensive solution to enhancing biodiversity and pollination of native forest plants—connect forest patches with hedgerows and wooded corridors," said Urs Kormann, the lead author of the study and a postdoctoral researcher at Oregon State. "This may complement national parks."